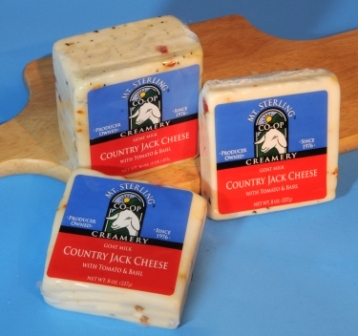 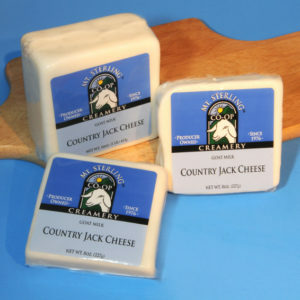 Our award-winning Country Jack Style with Tomato & Basil is a mild tasting, semi-soft cheese with excellent texture. The distinct flavors of tomato & basil, makes this cheese a favorite in grilled-cheese sandwiches. 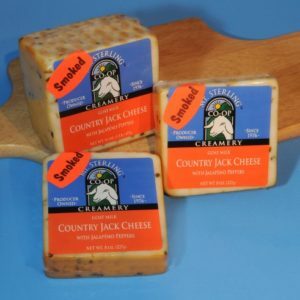 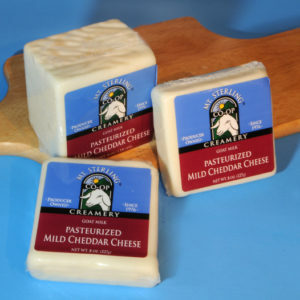 Pairs well with the other Jack Style flavors on cheese plates, and makes an excellent addition to salads and vegetable dishes.